This fantastic (in both senses of the word) book is really two-in-one. The author has compiled the “lost work” of one Spencer Black. The first half is a narrative of strangeness and secrecy. Through letters, diaries and recollections, the scientific life of Black is cobbled together. As a boy, he assisted his father with grave robbing. This unusually lax childhood instilled an interest in anatomy and medicine. In the mid-Victorian Era medicine was still little more than odious experimentation. Dr. Black steadily turns from research within the medical community to his own maddening experiments. His theory revolved around the idea that mythological creatures such as the Pegasus, Sphinx, and the Harpy, really did exist in past eras. People born in the present day with various abnormalities like conjoined twins and extra limbs are proof. Occasionally these old genes appear and resurface. 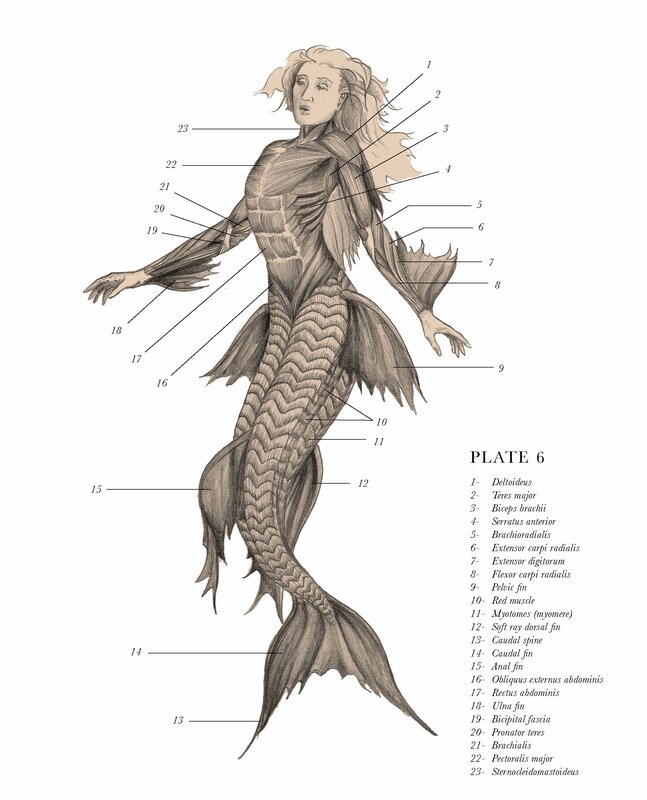 Additionally, there are incredible, detailed anatomical drawings of these creatures. Each is of a different physiological system, numbered and labelled. It’s convincing. I often joke that I want to get a PhD in cryptozoology. Not because I think that these beasts are real (are they?) but because I am fascinated with the storytelling aspect of it. I am interested in the cultures that imagined these creatures and purpose it served for their own mythologies. And it’s fun to imagine. 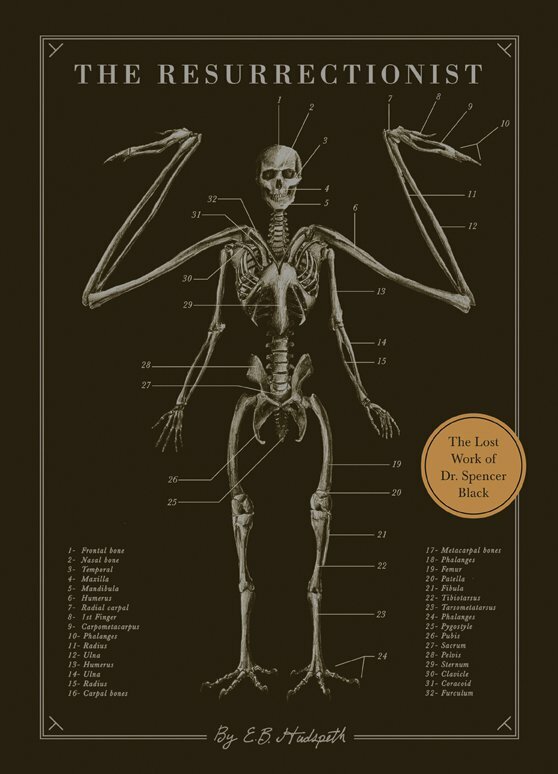 Anyone who loves cabinets of curiosities, dark stories and Victorian medicine definitely need to add this book to their collection. My sincere thanks to Eric at Quirk Books for the review copy.